Welcome back to another Sunday Style blog post, I am so happy you are loving this new series I have decided to do. 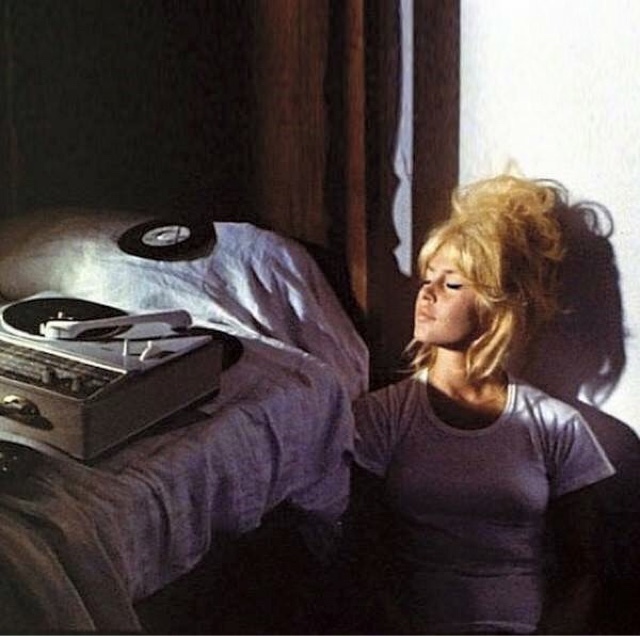 As you can guess by the title it is featuring the beautiful Old Hollywood Star Brigitte Bardot. 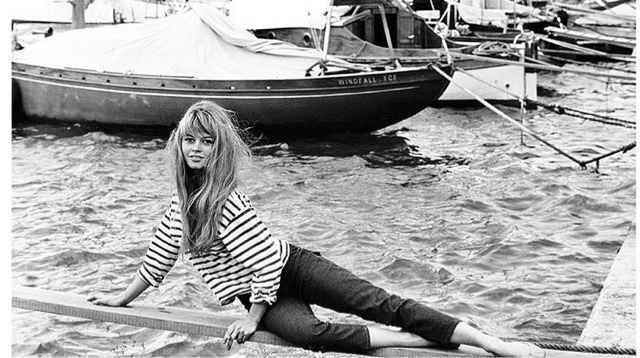 Brigette Bardot was an successful woman, she started in over 50 films and today her style inspires so many young people like myself. Her style was classy, stylish and beautiful. She knew how she wanted to dress and the clothes she wanted to wear. So when you see pictures of her you know that she is probably feeling 100% happy in the picture. I hope you enjoyed this post and look forward to a Sunday Style very soon.